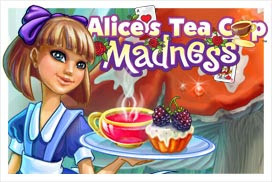 What starts out as a routine trip to the cupcakery turns into a full on investigation for a ghost in a deserted manor. Discover the secret behind a mysterious object, and unmask a cloaked bandit that's on the loose! Can you help Bipo discover the secret behind the ghost in the dark manor? 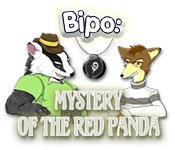 Lead him from one adventure to the next in Bipo: The Mystery of the Red Panda.